Welcome to Week 2 of the Home Detox Challenge! 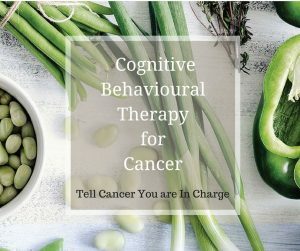 This challenge involves switching one product a week in your home for six weeks to achieve a less toxic home environment. This week, I want you to think about your toothpaste. Do you know what’s in it? 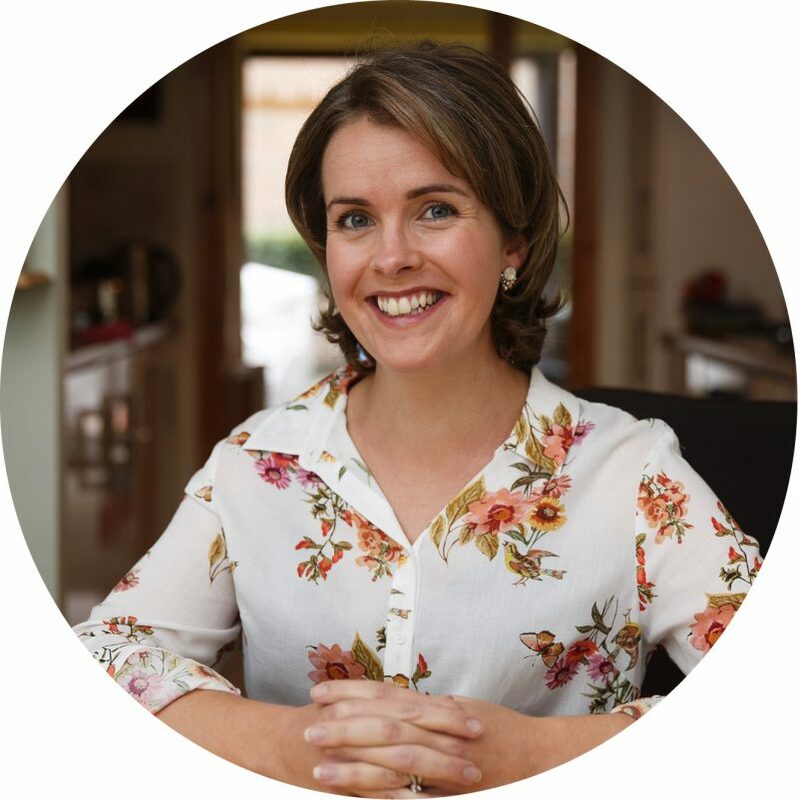 It’s such an important item in our lives – a product that we use every single day, up to three times a day – yet most of us never think twice about it – I know I didn’t. I thought I would find it impossible to switch toothpastes. I had always used the same one, for years and years, actually probably since I was a child! 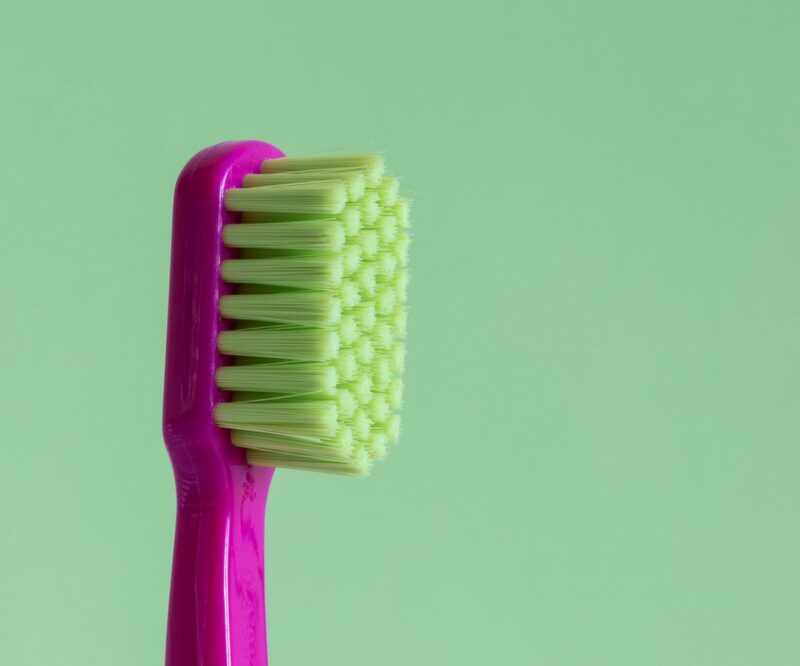 But, at some point during my chemotherapy, my husband was researching flouride and it became important to him that we changed to a flouride-free toothpaste. In Ireland there is a lot of controversy around flouride. Ireland is one of the few remaining EU countries that adds flouride to our nation’s general water supply for the dental health of the population. The “for” side think it’s necessary for good dental health. The “against” side think it could result in flouride overdosing and the side effects of that. We decided to try take control of the flouride amounts in our lives by installing a filtered drinking water system in our house (I’ll share more about this in another post) and changing our toothpaste. It felt like the right thing for us. 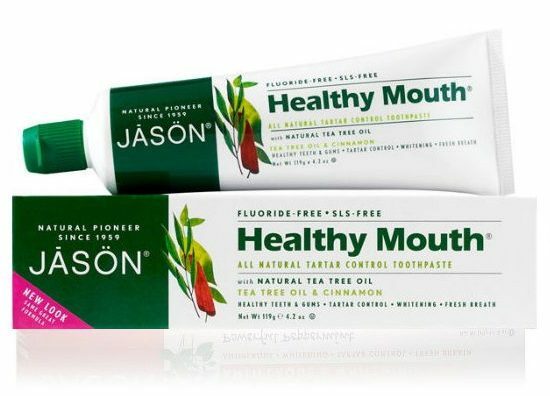 We started with the Healthy Mouth toothpaste from Jason and used that for a long time. We both really liked it’s very fresh taste and the way it really left our mouths feeling sparkling clean. And now in the last few months, we’ve started using the Jason Powersmile All Natural Whitening Toothpaste. We love this one too – same great fresh taste, clean feel and with the added benefits of natural whitening agents. Powersmile® All Natural Toothpaste features an exclusive blend of natural polishers and stain-fighting botanicals, including Bamboo Powder, Calcium Carbonate, Sodium Bicarbonate (Baking Soda) and Silica, to help prevent tartar build-up while gently whitening and brightening your smile. Natural Grapefruit Seed and Perilla Seed Extracts help fight damaging sugar acids while Natural Peppermint Oil powerfully freshens your breath. 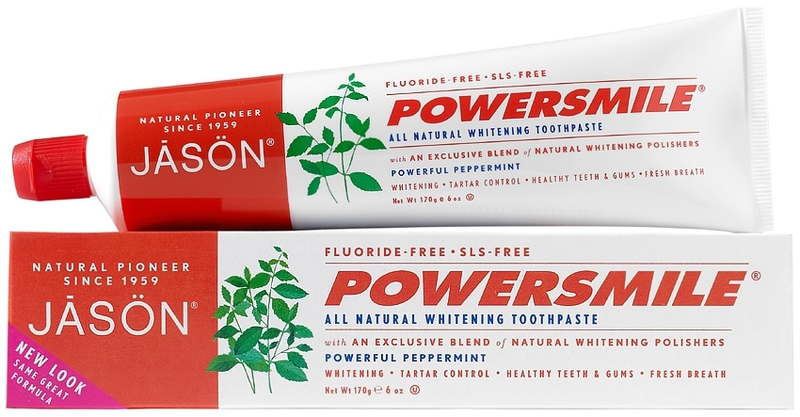 For a brilliantly white smile and fresh breath, use JĀSÖN® Powersmile® toothpaste and mouthwash twice a day. Benefits: Healthy teeth & gums, Tartar control, Fresh breath, Whitening. No Sodium Lauryl/Laureth Sulfates, No Preservatives, No Artificial Colors, No Artificial Sweeteners, No Saccharin, No Propylene Glycol. I buy it in the Health and Wellness aisle of my local SuperValu store and it’s around €7.50. It is expensive but it does last a long time. 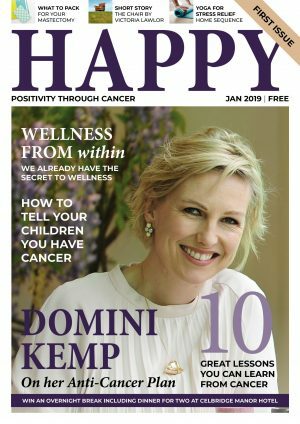 I’ve also seen it for sale in a few Avoca stores and also in most health stores. 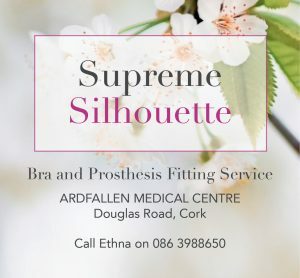 You can also buy it online from evergreen.ie here. Previous Post The Hospital Survival Pack from Cancer Care Parcel + A Giveaway!